So today it's all about Electrical installation condition reports ! 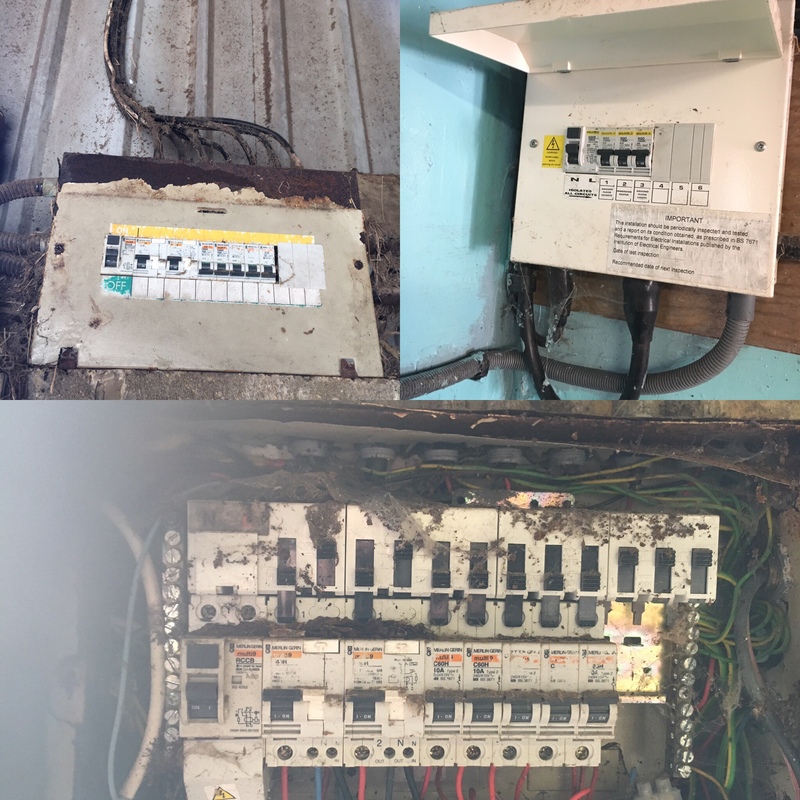 When was the last time you had your electrics checked ? Just because they are working doesn't always mean they are safe ! Give us a call , we are your local electricians covering Royal Wootton Bassett, malmesbury , Chippenham !